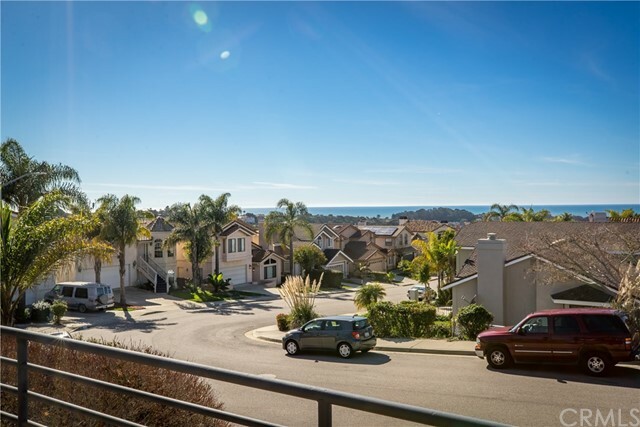 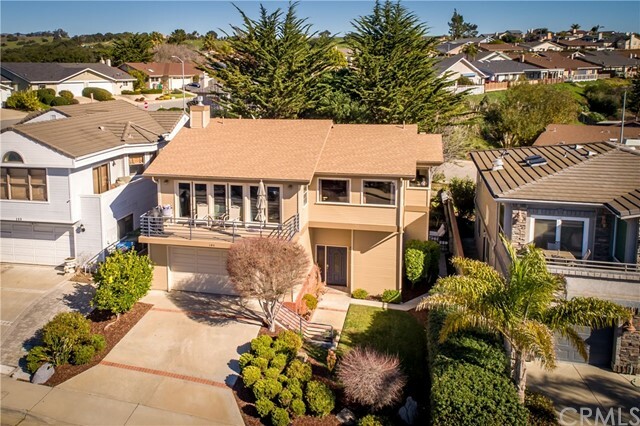 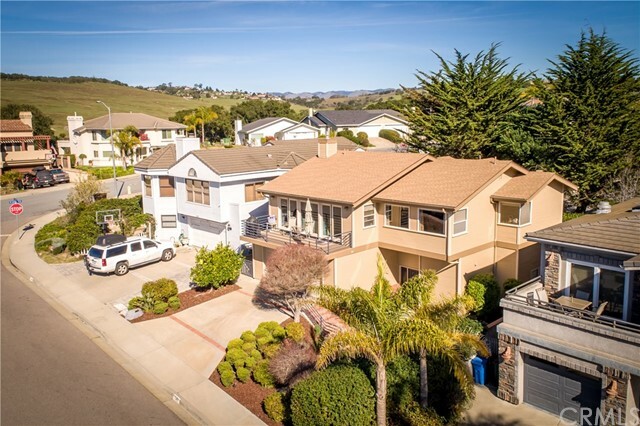 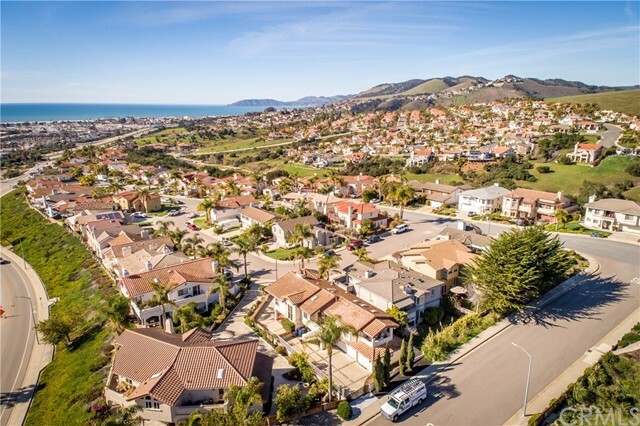 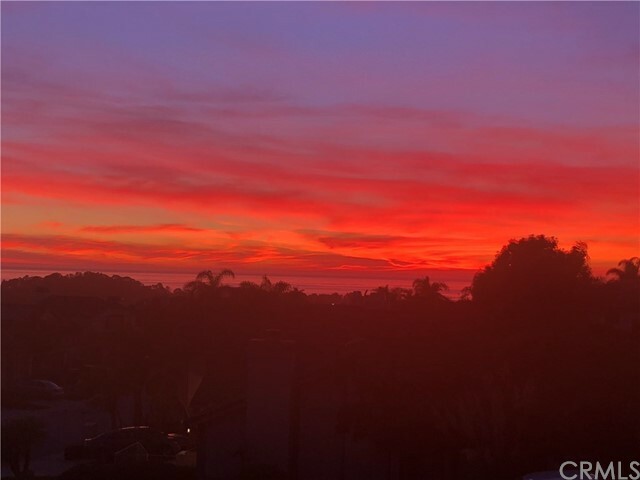 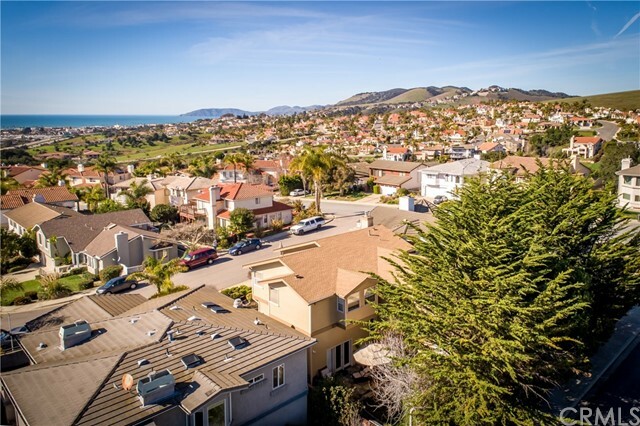 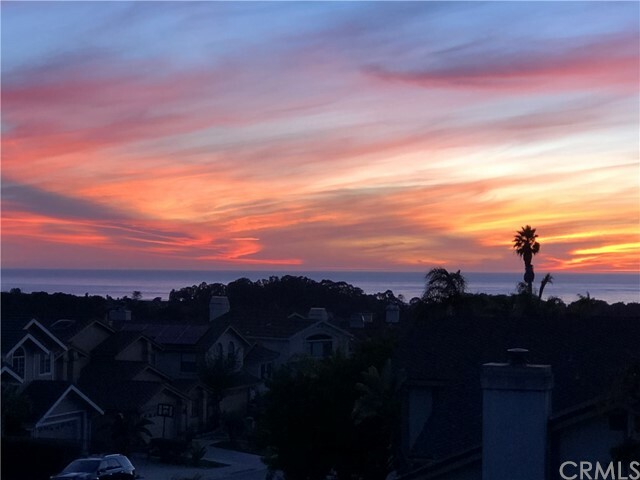 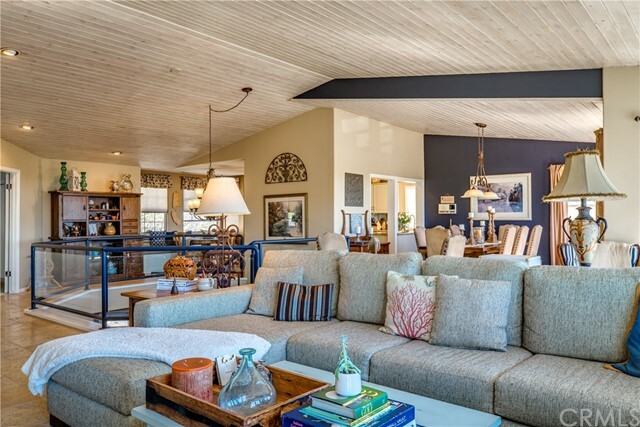 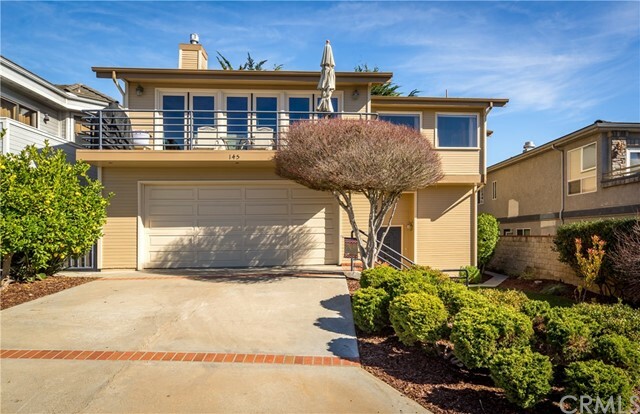 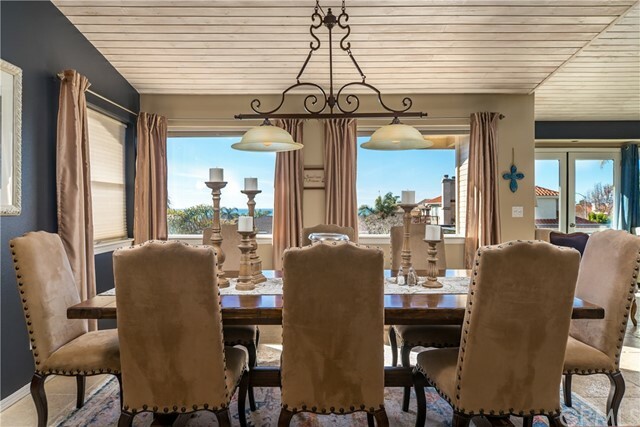 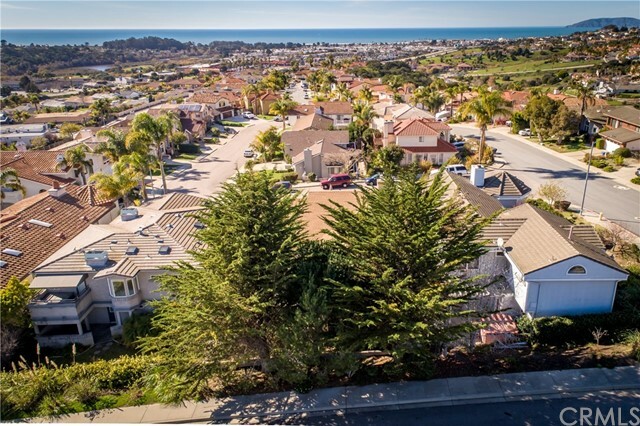 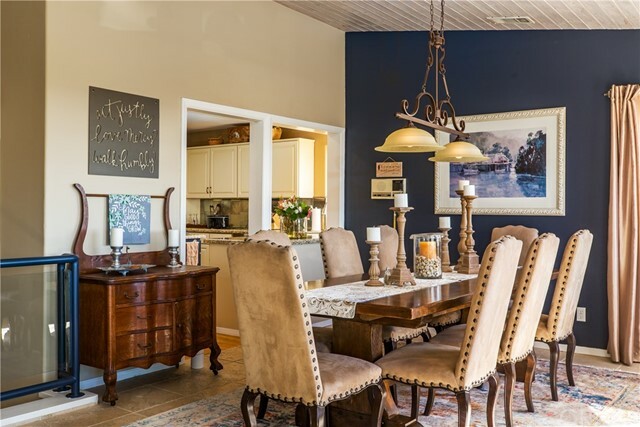 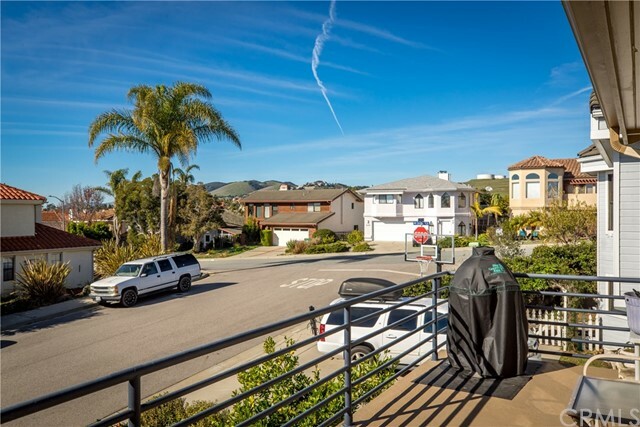 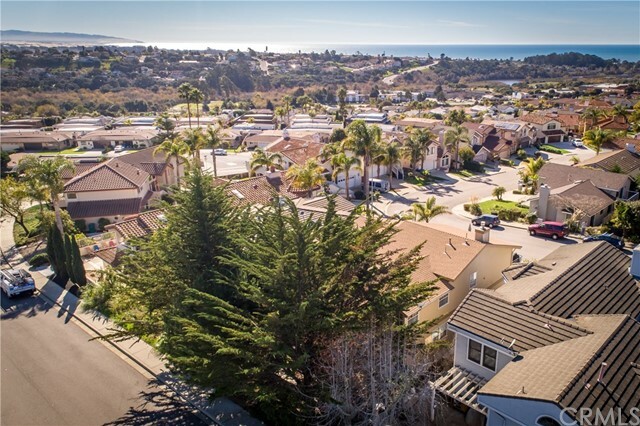 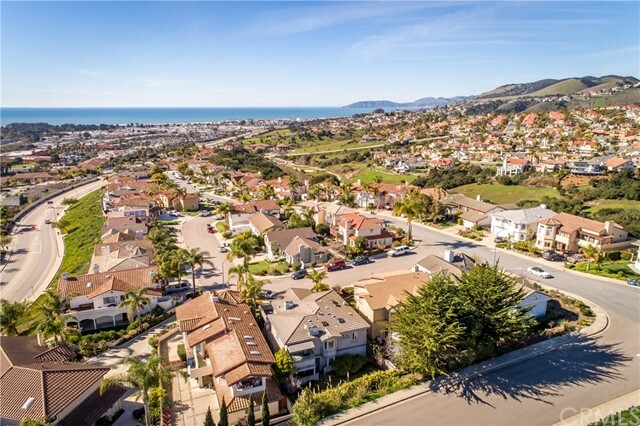 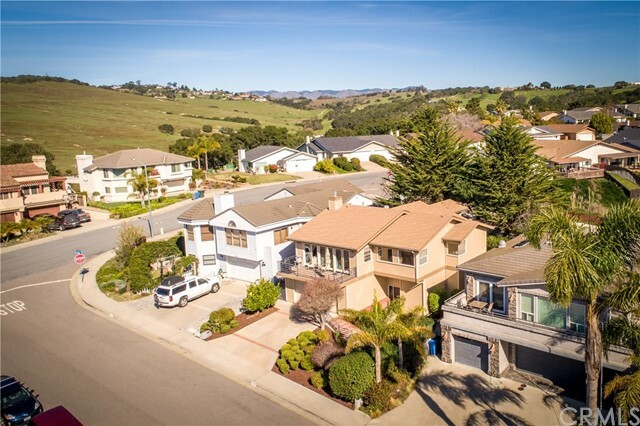 Back on the market due to buyers not able to finalize their loan.Stunning Ocean and Sunset views from this pristine turn key home with 3 bdrms plus office, 3.5 baths and featuring 2607 sq. 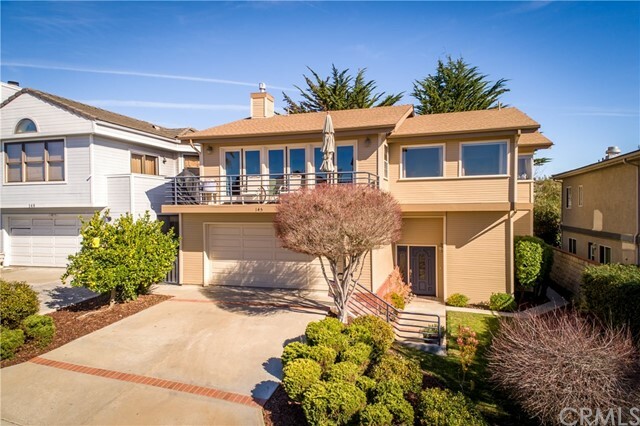 ft. with walls of glass which offer ocean views from most of the main level living. 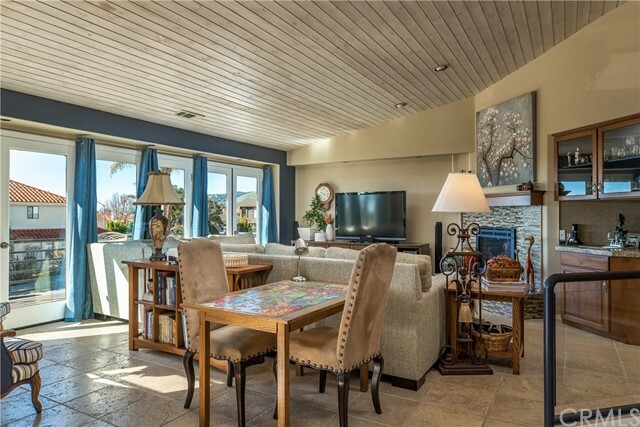 The living room has a cozy newly tiled fireplace with new mantel, built in bar & sit down ocean views, enjoy family dinners in the spacious dining rm, the kitchen is a culinary delight with Granite counters, center island with 6 burner stove, informal dining area, lots of extra storage and delightful ocean views of its own. 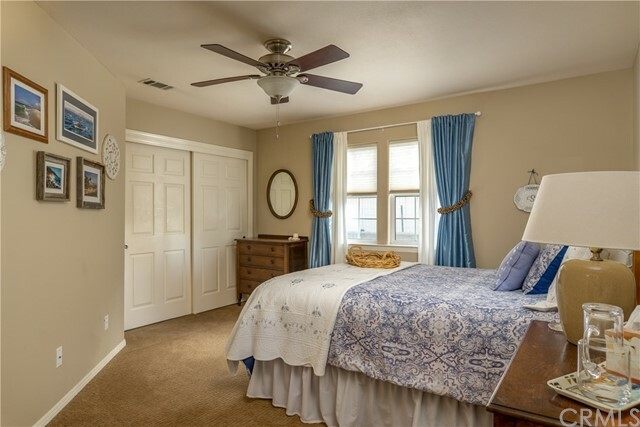 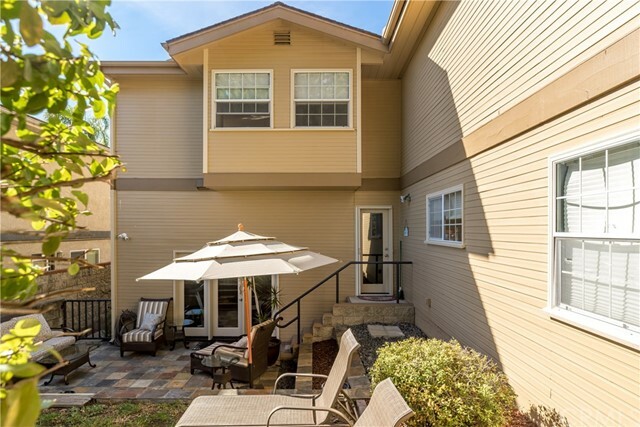 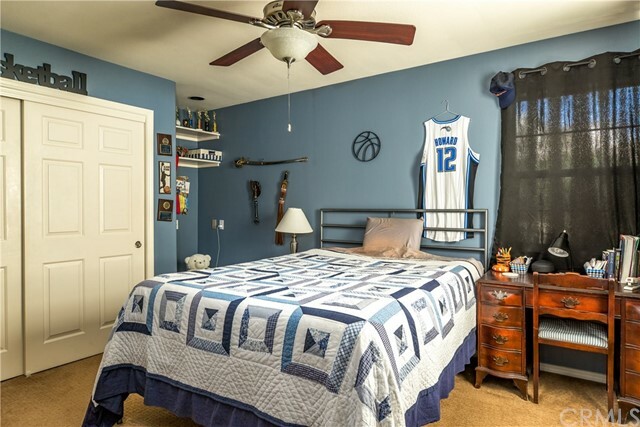 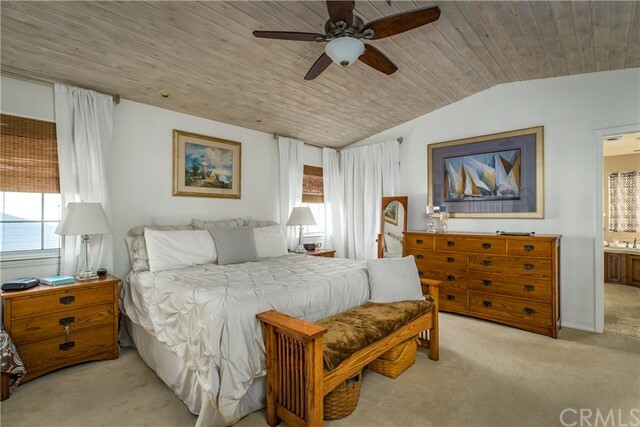 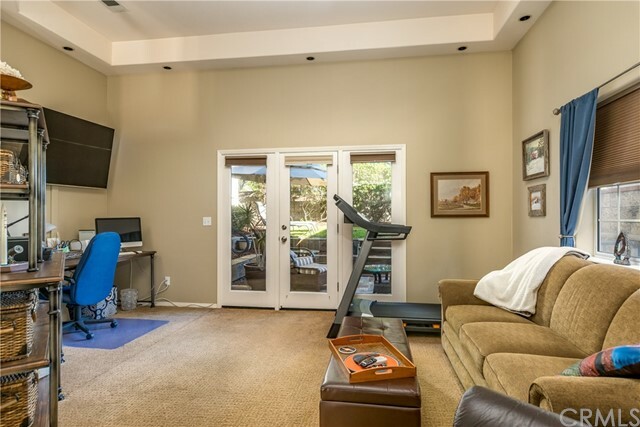 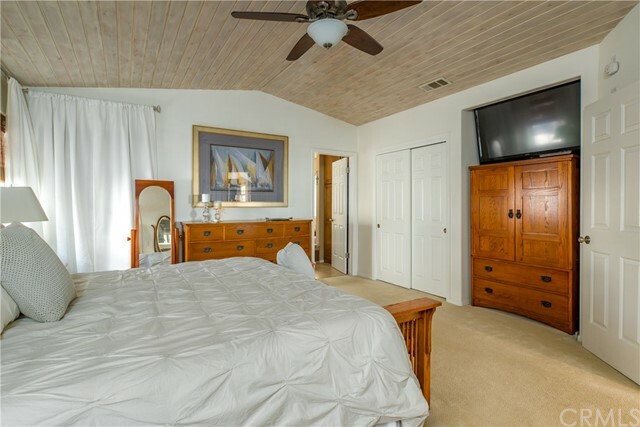 The spacious master bdrm features 2 closets, granite counters in the bathroom with newly tiled walk in shower and separate spa tub. 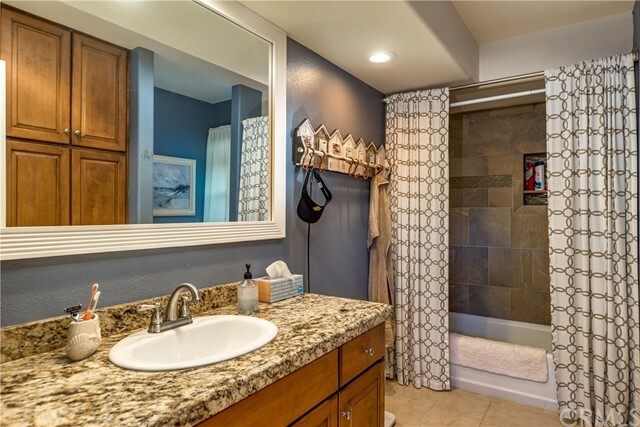 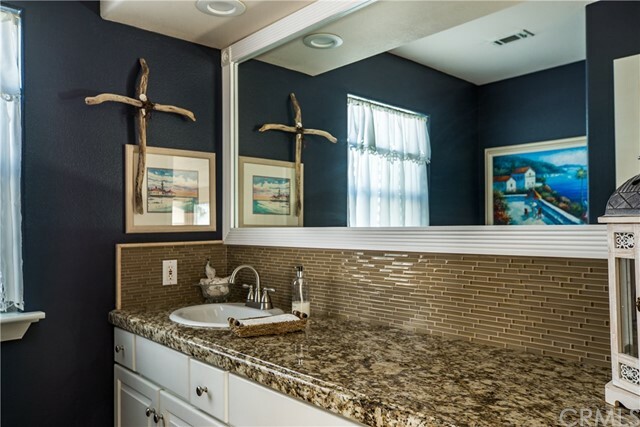 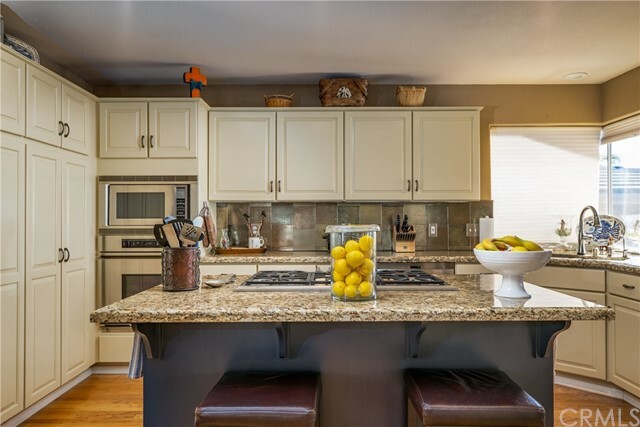 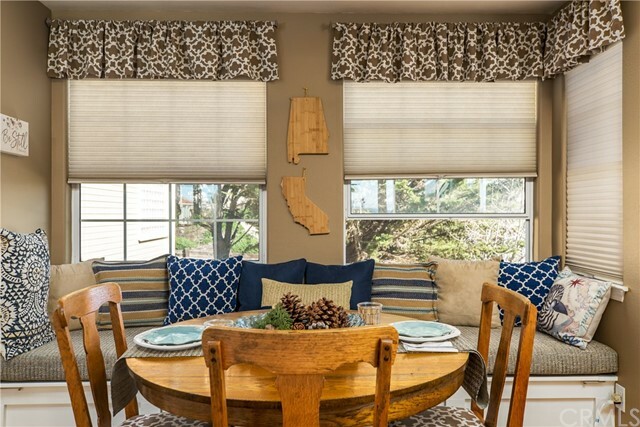 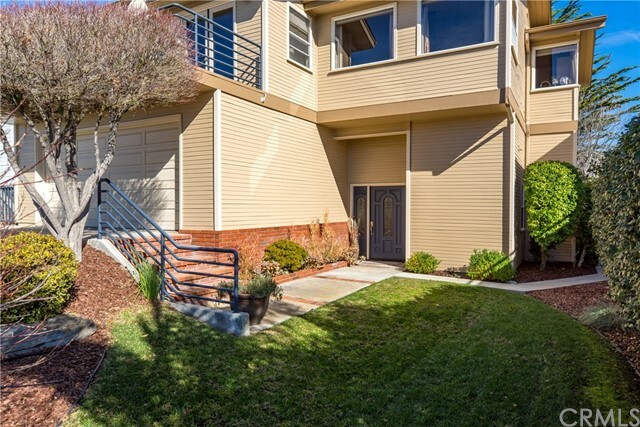 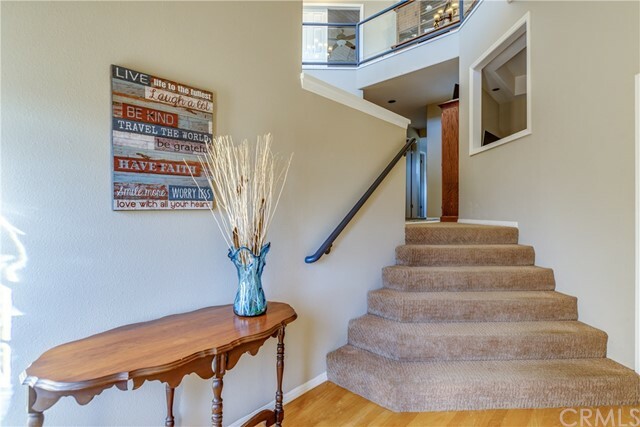 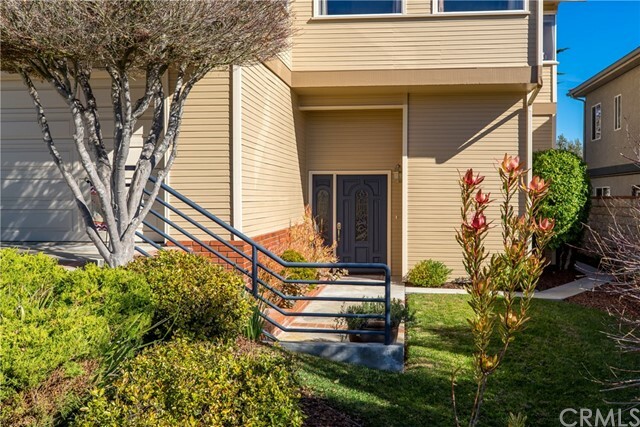 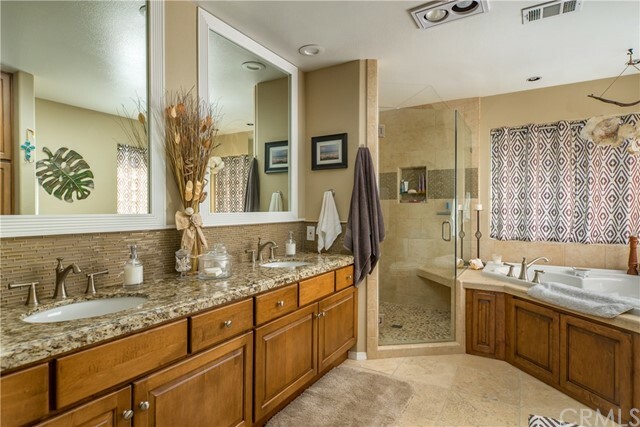 The 2 guest bdrms are oversized and share a full newly tiled guest bath with Granite Counters. 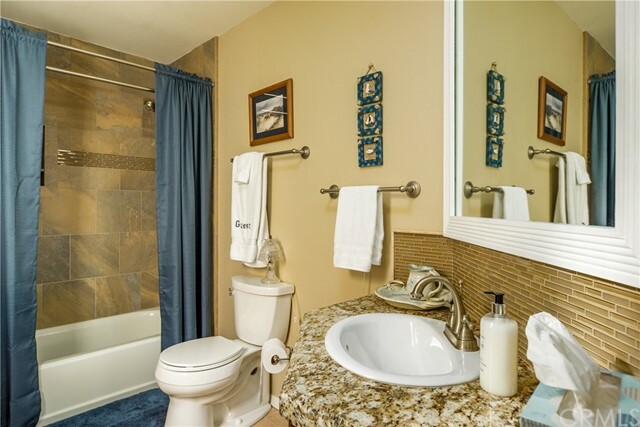 The office is perfect size and has its own bathroom. 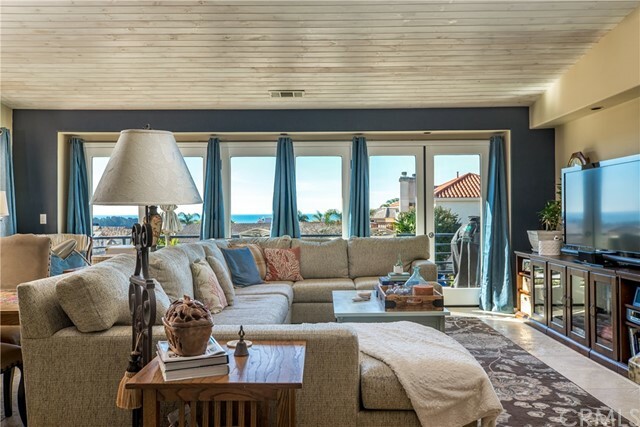 The numerous decks are perfect for entertaining, the most popular is the upstairs deck to enjoy the panoramic ocean views and sunsets. 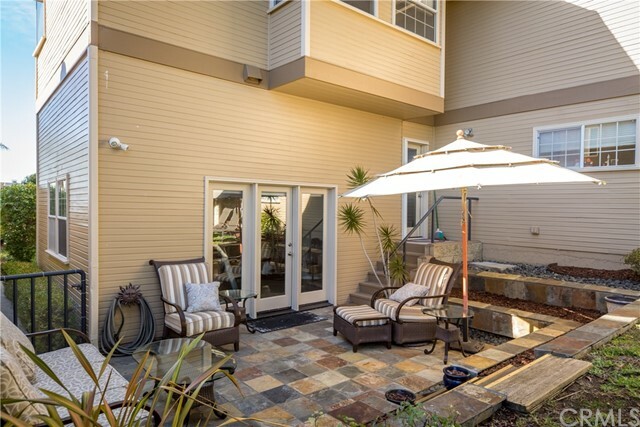 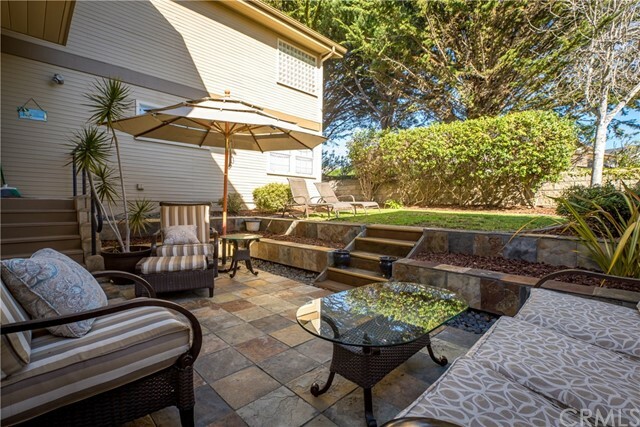 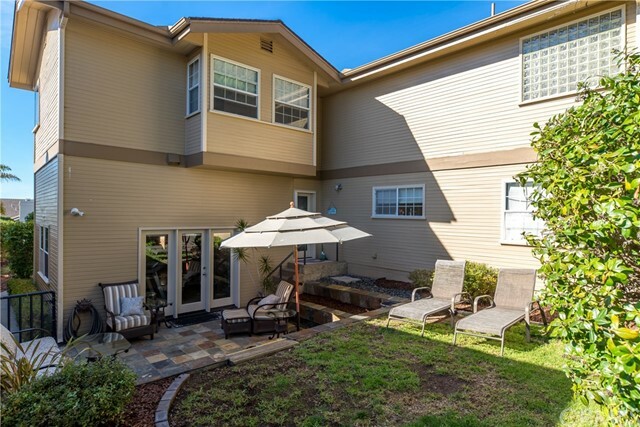 The charming backyard and patio area is a pleasure to spend time in and the backyard is low maintenance landscape. 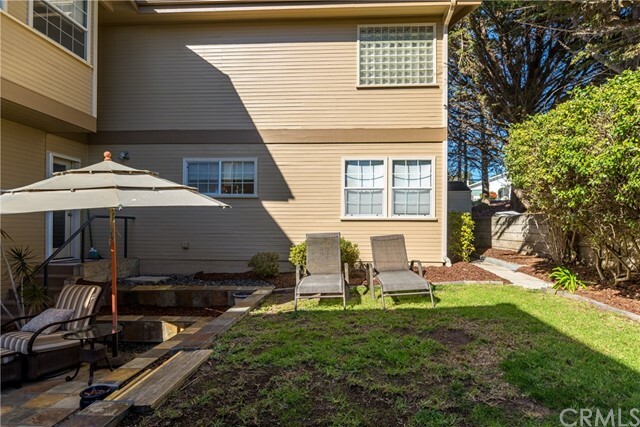 The roof was replaced in 2015, outside was recently repainted, bath and bar cabinets restained, new fireplace, mantle which is freshly re-tiled, new french doors leading to upstairs deck, deck was recently resurfaced in 2017.